Why The Space Shuttle Sucked. 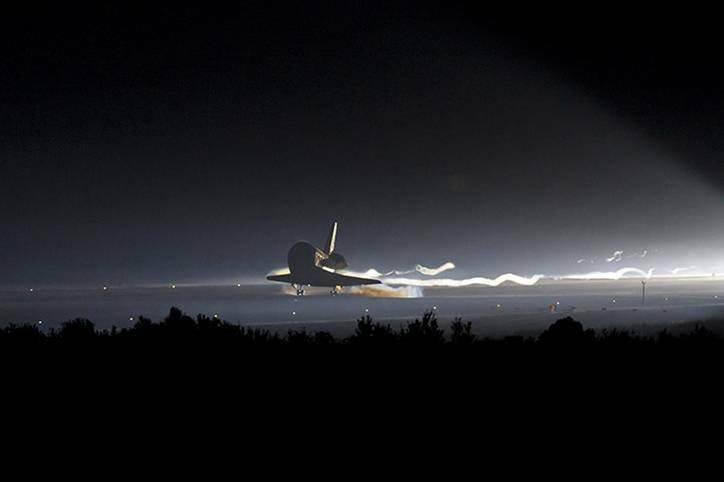 The space shuttle flew its last mission in July 2011, signalling a temporary end to America’s manned spaceflight capability. NASA has been working on the Shuttle’s replacement, Project Orion (no, not that Project Orion) for seven years now but it’s yet to get off the drawing board in any serious way and projections that it’s going to make the first unmanned test flights in 2014 are extremely optimistic, so this is a state of affairs that’s likely to continue for at least half a decade or so. You won’t have been able to hear it amongst all the dewy-eyed wall-to-wall coverage about the last space shuttle flight heralding the end of an era, but a significant portion of the space scientist community could be seen muttering “Well thank god that’s over with” after Atlantis touched down on the runway at Kennedy Space Centre.